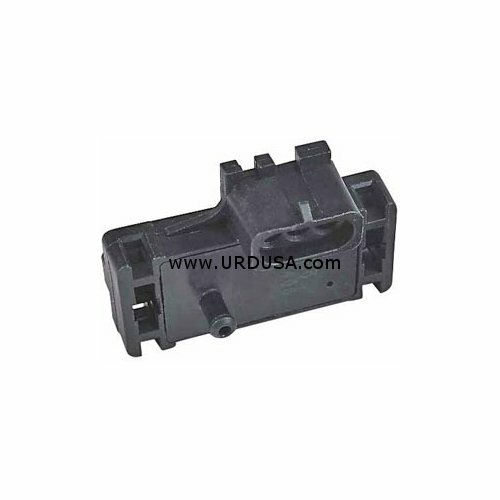 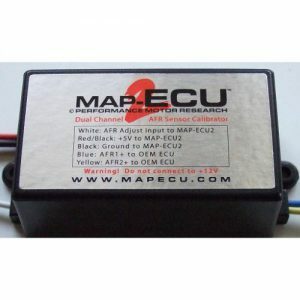 This is a 2 bar Manifold Absolute Pressure (MAP) Sensor can be used as an external MAP sensor option for the MAP-ECU2. 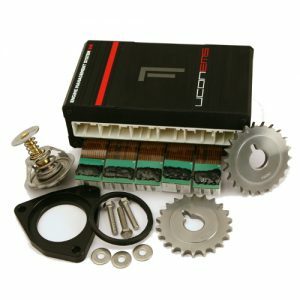 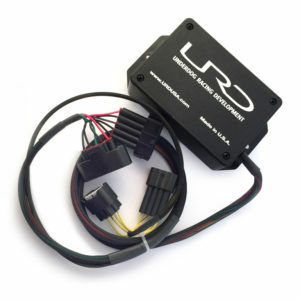 Using an external MAP Sensor is preferred when using the MAP-ECU2 in MAF Elimination Mode to eliminate hesitation on throttle tip in. 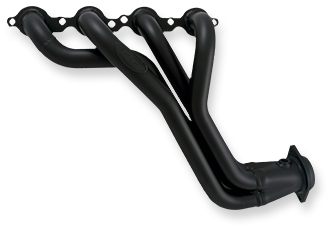 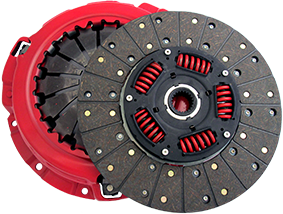 Using an external MAP sensor in MAF Elimination Mode also allows the internal MAP sensor to be uses for barometric compensation for proper density corrections during elevation changes. 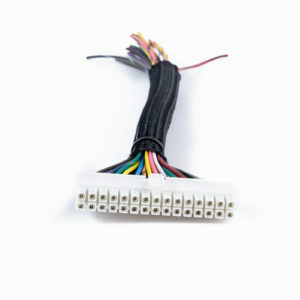 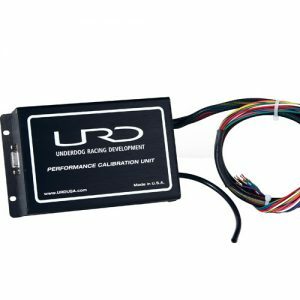 You may need a connector also available from URD to connect it to the 3 way harness of the MAP-ECU2.